LATEST NEWS/FEEDBACK on EVENTS and MINISTRY OPPORTUNITIES will be POSTED here from time to time . . .
We cannot bring Father's vision to fulfillment without the assistance of fellow-believers that are called for the same purpose. 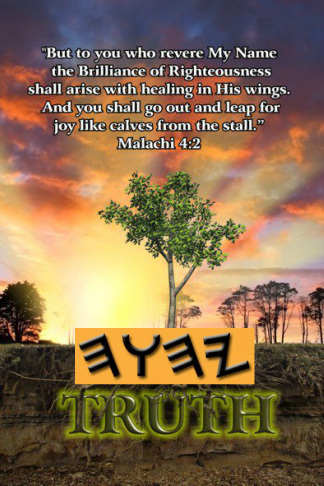 We seek committed followers of YAHUAH that have an urgency to see the lost saved and the broken restored to wholeness and set-apartness through Messiah Yahusha's redemptive work on the tree/stake to become part of this international, inter-denominational ministry to equip and prepare the Bride of Yahusha for His coming. We believe that FATHER YAHUAH will open doors in cities around the world to present seminars to believers who are hungry and thirsty for more of Father YAHUAH and His Covenant Word -- and have the desire to move into His fullness, enjoying the abundant life that He came to give us. All interested men and women around the world are requested to contact us, should you believe that FATHER YaHUaH through His Ruach (Spirit) has led you to be part of this ministry team. All the following places were visited during this time . . . 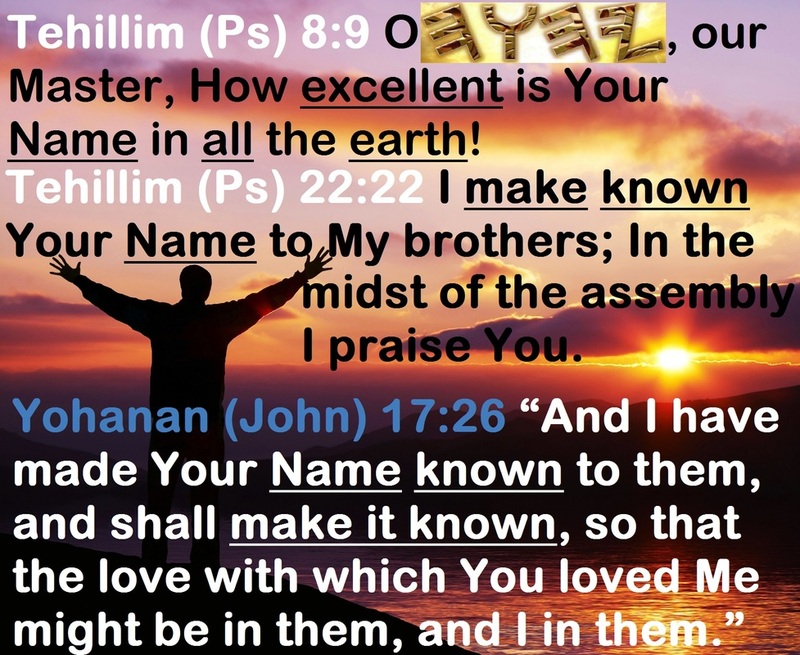 I LOVE You FATHER YAHUAH with all that I am and can ever be!!! 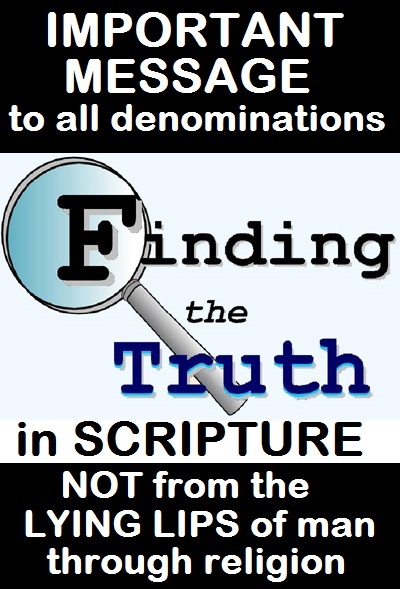 PLEASE remember that our FATHER'S SET-APART Name is NOT "Lord" or "God", but YAHUAH -- I have already shared this TRUTH on the homepage of this website! 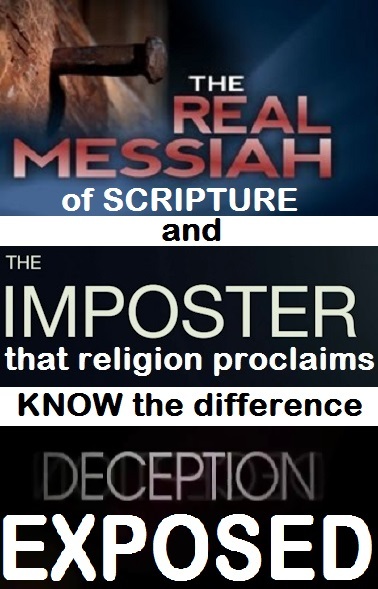 PLEASE REPLACE the titles "Lord" or "God" in any song that you might hear with the TRUE SCRIPTURAL and COVENANT NAME of YAHUAH! I only place the songs for the [message through the words]. And all I can do is SURRENDER! LARGER than LIFE, something HEAVENLY!